Please continue to pray for Ukraine. Ukraine (MNN) — If you thought fighting was over in eastern Ukraine, you might want to read this report. Vice President of Ministry for Slavic Gospel Association (SGA), Eric Mock, just returned from the region. Though government troops took back key cities over the weekend, rebels reportedly regrouped in the city of Donetsk. With nearly 1 million residents, Donetsk is the region’s largest city. Innocent lives en masse would be on the line if a government-rebel showdown took place here. “80% of the population of these towns [in eastern Ukraine] have left for fear of their lives. A lot of the buildings are bullet-ridden,” Mock reports. 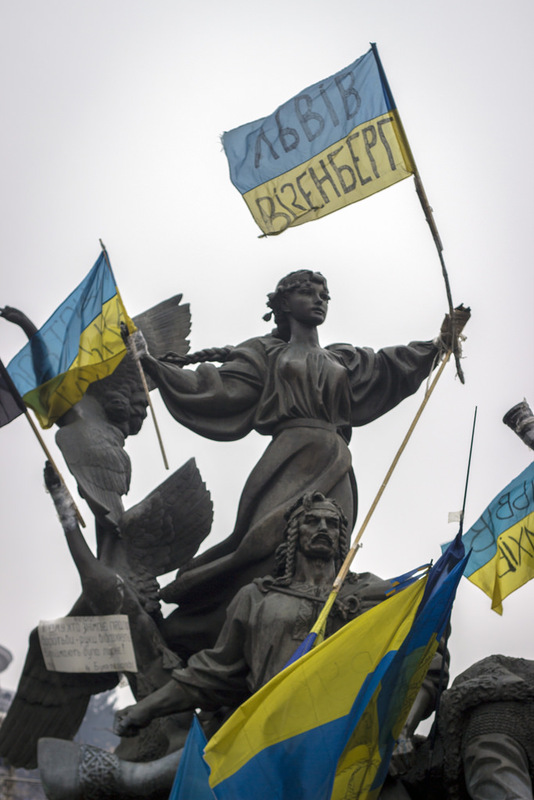 Nonetheless, Ukrainian pastors supported by SGA are hanging tough and staying put. “They are still there when 80% of their church is gone,” says Mock. By clicking here, you can help Slavic Gospel Association. Send them much-needed resources through the Crisis Evangelism Fund. 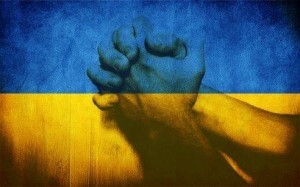 Please keep Ukraine in your prayers. Pray that Russian and Ukrainian believers look beyond nationalistic boundaries and hold to the nation of Christ, he requests. More details in the audio version of this report. I am praying for all of you. May God protect these shepherds who are staying the course and being faithful to Christ’s Words and the Gospel. Pray that Russian and Ukrainian believers look beyond nationalistic boundaries and hold to the nation of Christ. Pray for the protection of pastors in eastern Ukraine. Pray that hearts would be softened and the Gospel would go forth.